You can fill out the contact form below, or call us or e-mail us for general doubts. If you want to get a FREE quote, please click here, or access our home page. 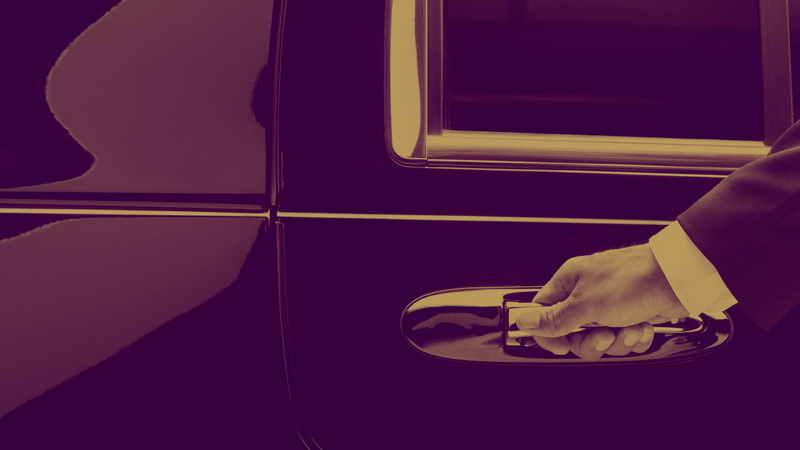 We are specialized in first class chauffeur transportation services for business meetings, conventions, special events and corporate travel. Our premium services also include wedding transportation, prom services, night parties, anniversaries, and much more.